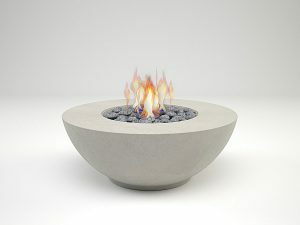 Our Solar Vessel range of firepits are hemi-spherical shaped designs. 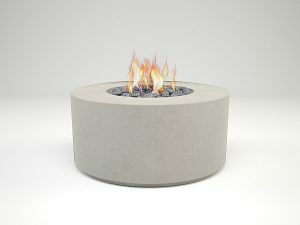 They offer a very natural and flowing aesthetic and are a must have for any contemporary outdoor space. 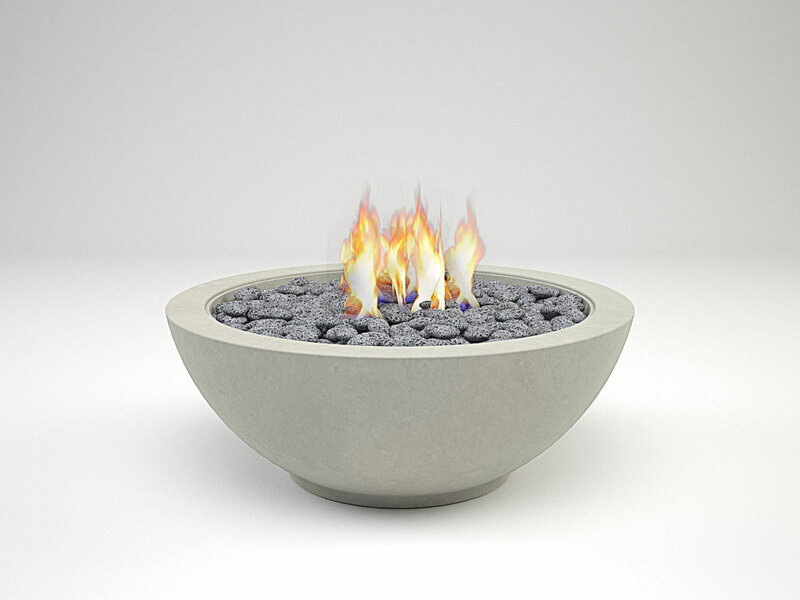 As with all of our products, this firepit design is hand-cast in Ireland, using tough, fibre-reinforced concrete which we can offer in a range of our 7 standard colours we created ourselves. 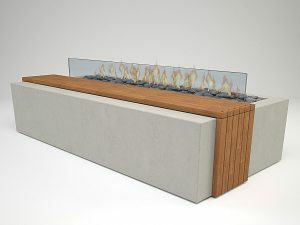 An optional infill cover of either timber, powder-coated aluminium or glass transforms your firepit feature into a table, making for a more versatile piece of furniture.